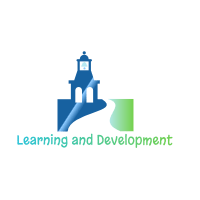 At Learning and Development, we aim to provide guidance to people, in Corporate training, Motivation and leadership skills. Our team specializes in Career counseling for students in Aviation field and those wishing to join the Armed forces. 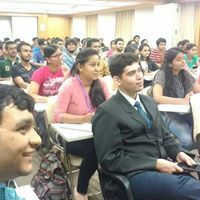 Our Panel of experts have been delivering talks at NDA, Symbiosis and MIT colleges in Pune. Their experience ranges from 10 to 20 years in corporate field. We also have qualified SSB Senior Psychologist, ex –IAF officer to guide youngsters for SSB interview. As we are growing , we also invite qualified people to join our mission of empowering youth for tomorrow. If interested please email us. 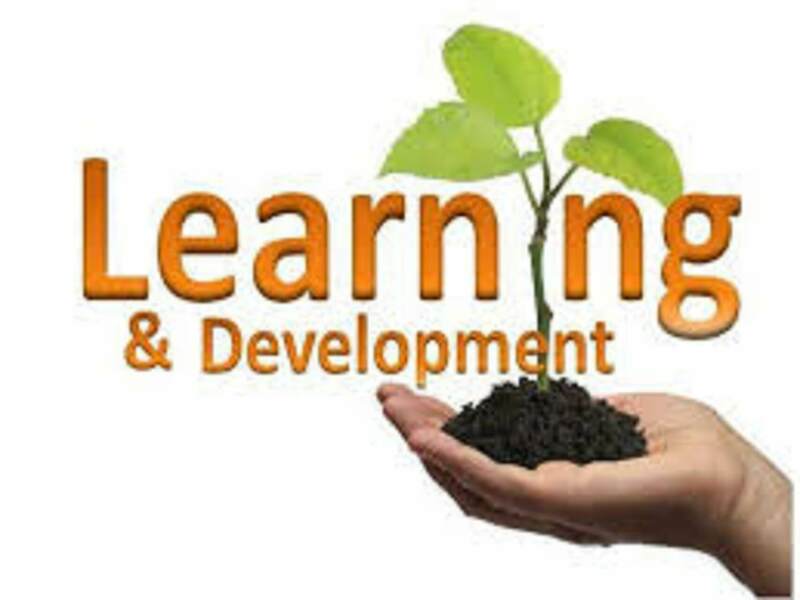 Learning and development is a never ending process. It is pertinent to acquire knowledge and experience in the field of our choosing. The present day competition is very complex and fast growing. Therefore to empower the youth for a better future, this website provides a forum for expressing opinions, providing guidance and encouraging young budding / established entrepreneurs to post their views, articles and experiences. Students and graduates can post queries on this forum for answers not easily got.